 Woodworker’s Hardware stocks a wide selection of undermount drawer slides including the Hettich Quadro FAQ’s which are 7/8 extension slides. This slide gives you full access to the entire drawer, includes soft-close and is a much more economical version of the popular Quadro concealed undermount slide. This slide, designed for face frame construction is easy to install and has built-in tolerance to work with cabinets that are not perfectly square. Concealed slides make your drawers look like they are floating on air. You get all this at great price.